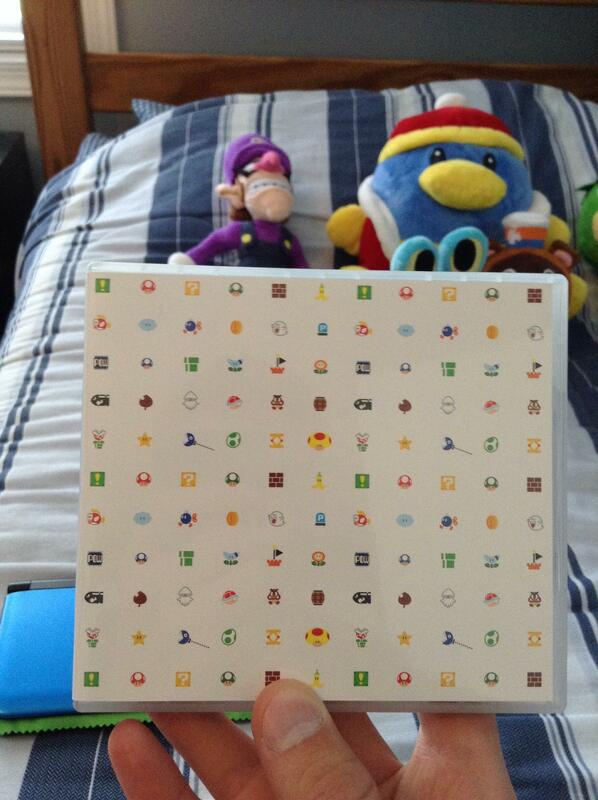 Exclusive Club Nintendo 3DS Themes?!?! I have a free code for Ultra Hand Grill Off For Wii for whoever wants it. Thanks!, I took it, I will slay all the monsters within the land and summon the legendary pizza slices to rescue the babe, don't worry cap'n I got it all under control. Apparently, the Fierce Deity Link puzzle glows in the dark. I regret not saving up my coins now. Oh my god so THAT'S what that rough material was on the pieces. I was wondering. I can't believe I didn't see this. And it's a shame, too, because I already disassembled it. Got my final reward today! I put two in so I could have the Mario pattern on the outside and the ABXY pattern on the inside. Captain Toad Figurine is now in European Stars Catalogue! Goodbye Club Nintendo and thank you for all the great stuff. You will be missed. All the goodies I got from CN! RIP CN...ve look forward to the new rewards program. Rest in unspent coins CN! ...now if only the sent out emails with a code for the 3DS CN home theme...would want. RIP Doc Louis's punch out! Anybody notice Brain Age Express: Sudoku was gone? I know it was removed in Japan too. @Undead_Terror One of the first things I grabbed with this last list of digital prizes was Doc Louis's for that very reason. I got KI:U and AC, aswell as yoshi island GBA. New Super Mario Bros. Deluxe, a remake of Super Mario Bros 1 and The Lost Levels for NSMBDS. -Flipnote Studio 3D (3DS download) - I have 2 of this. I want Lost levels...in trade for my olliolli code. Another poster set for the life of me I cant remember and I can't check right now cause its in my storage till I get some plastic type sleeves or something to put them in to hang them up. And as I said a bunch of other download games that I dont remember for coins. 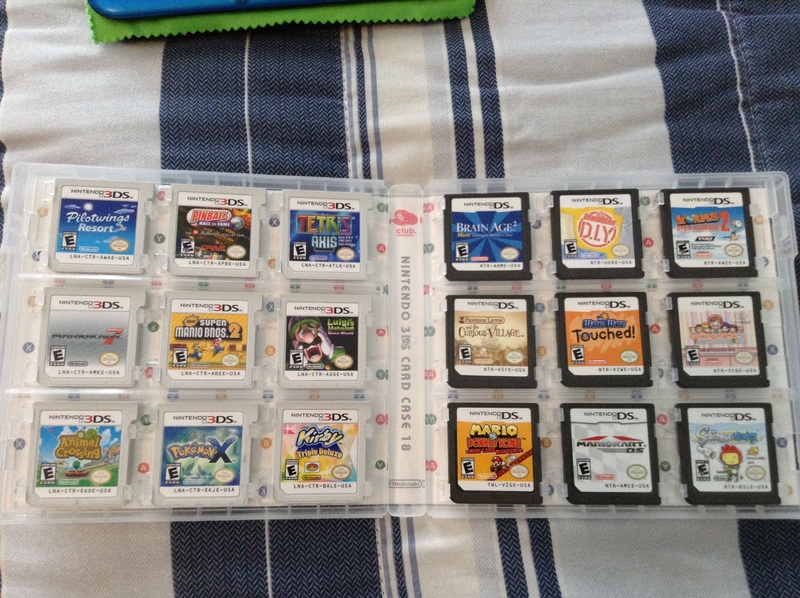 My favorite were by far the game cases wish I had a few more coins towards the end there to get a few more but oh well. My 3DS is Australian so I have until September to redeem my paltry 1050 stars. Is Nintendo likely to add any different games do you think? I haven't used Club Nintendo much so I don't really know their habits. Thanks!